Most dog owners will tell you that they don’t actually own a dog, they merely adopted an extremely furry family member. 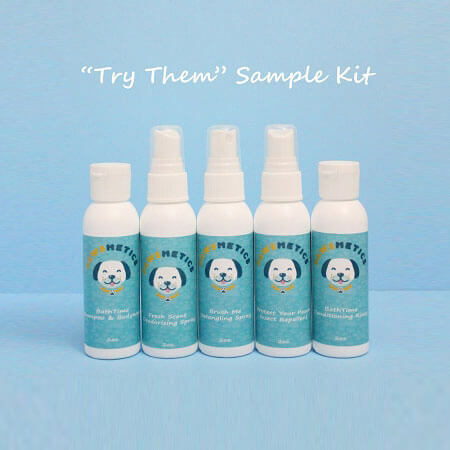 At Pawsmetics, we love our canine friends just as much as you do, which is why we developed our own line of all-natural pet care and grooming products. Our proprietary formulas keep your canine buddy looking and feeling their best every day, while our selection of top quality pet and pet lover apparel let you show off your feelings for your four-legged cohort in style. When choosing new grooming products for your dog, sometimes you just want to try a little to be sure it’s the right fit for your dog. 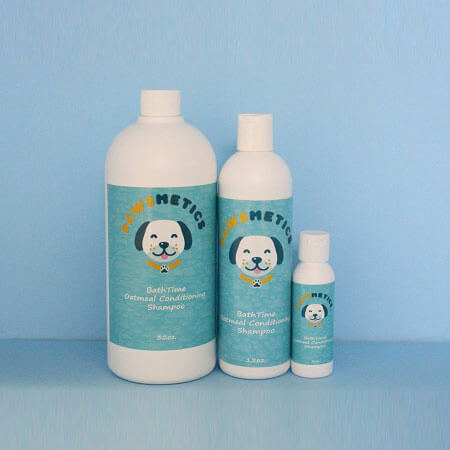 To make it easier than ever, Pawsmetics has bundled up sample sizes of all our popular pet care products just for you! 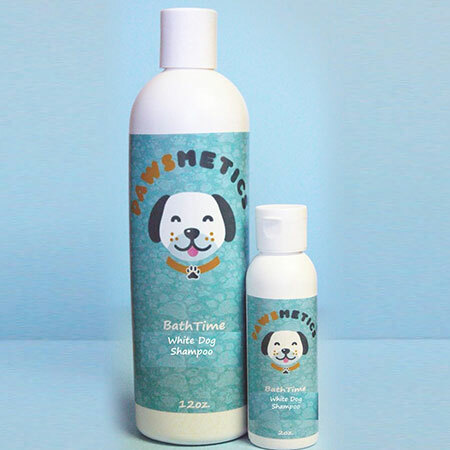 This sampler contains our Bath Time Shampoo & Body Wash, Conditioner, fur detangling spray, deodorant spray and our extremely effective Protect Your Pooch Insect Repellent. When you love your dog, you always want to do what’s best to provide them with the highest quality of life, which is probably why you found your way to Pawsmetics. Click below to order your pet care sample pack today!